as well as good ability to withstand fire. Alcantara is being used exclusively in the interiors of high end sports cars. 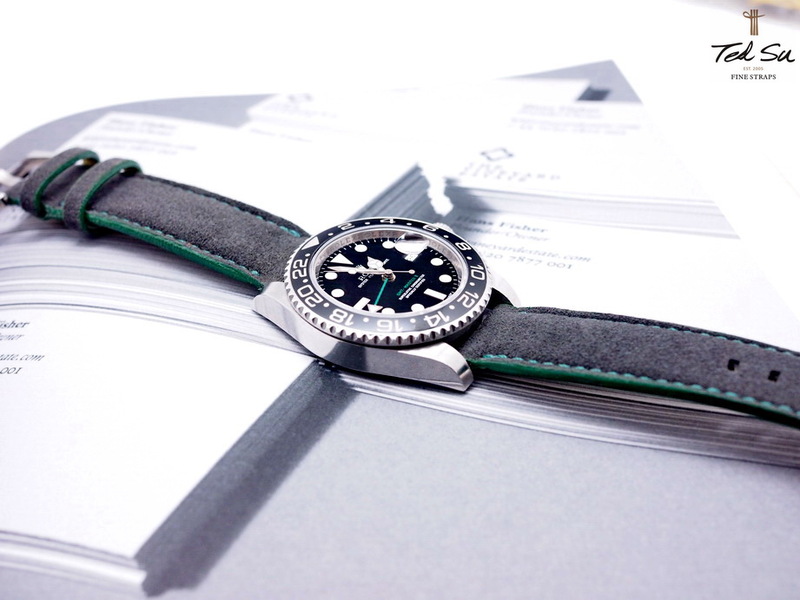 to match the Rolex GMT Mater II. 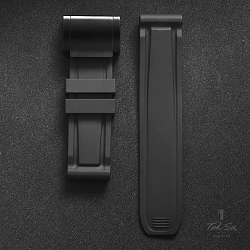 All the Ted Su straps for Rolex are equipped with quick release system. 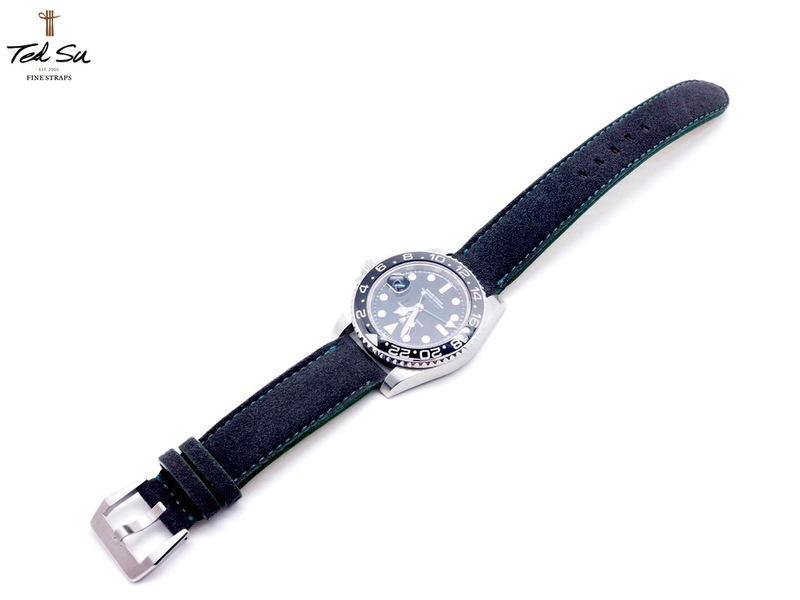 Changing straps now takes only seconds.